Timeless and enduring. Luxe collections reflect rigorous attention to detail and the highest quality of materials and design. 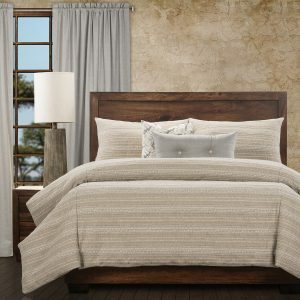 Each set has our best-made duvet cover that is expertly designed to eliminate the shifting and movement of the down alternative insert and has an easy zip closure.